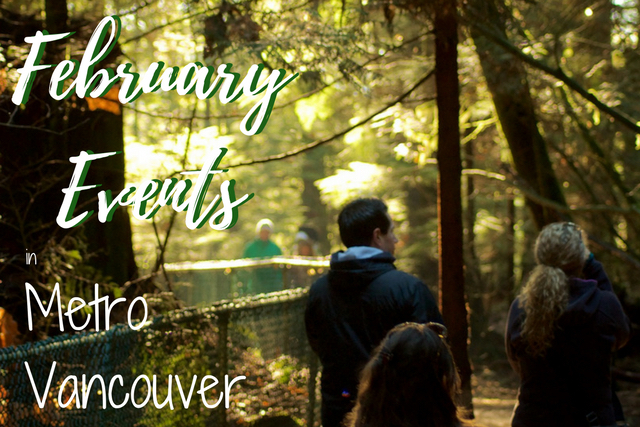 This February it’s all about Family Day, Valentine’s Day, food festivals and what’s on stage. The BIG event list is below and I update it every day throughout the month so if you hear of something, or have something to add, please send it in for a free listing. Have a great February! Inclusive City Cafe: Travel Ban. Shooting in Quebec. Connection?